Did you know staff may borrow classroom sets of books for up to 2 months to use with their students? You may also borrow individual books with a two month lending period. Stop by the library to get your access code. Teachers that already received cards in the past may still use their cards. 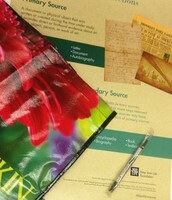 Check out the teacher sets at MyLibraryNYC.org. You can also borrow streaming films, books and magazines online. 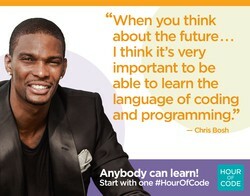 Look for the Coding Teacher Set I ordered in the library soon. Books on SCRATCH, MINECRAFT, RUBY and other codes will be in our library shortly! #Iwantafreedrone and send it to @gotynker. For more cool games for your students visit the Tynker website. I recently attended a workshop led by Chris Harris, mastermind behind the PlayPlaylearn.com website and Director of Library Systems at Genesee County. You may not have time to play the game in your classroom, but you can teach with a game. Engagement is very powerful in games. We are all gamers. Think about how many of you enjoy Words With Friends, play other games to pass the time, engage with people. Look at the GV Library Game Collection and see how many different skills can be taught with games. 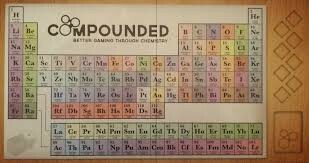 Pictured on the side is the game Compounded, a game where students research and create new elements. Check out some of our new books!!! Students may borrow 2 books at a time for a two week period. Books may be renewed if there are no holds on the books. Staff may borrow books for a longer period. Staff is also permitted to borrow dvds. Everyone can check out our ebooks, See the librarian for the user name and password. 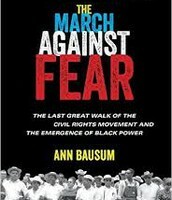 March Against Fear, 2017. National Geographic. 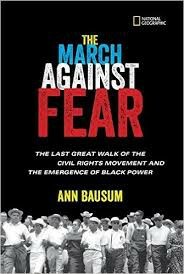 A riveting account of the march from Memphis, Tennessee to Hernando, Mississippi in 1966 to give African Americans the courage to walk through their neighborhoods with pride and self confidence. 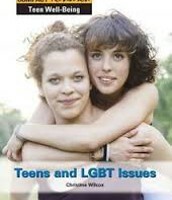 A comprehensive, unbiased overview of issues confronting LGBT teens in today's world. 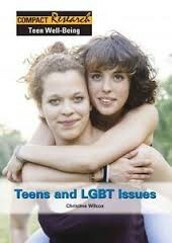 Includes helpful resources and advice for teens. 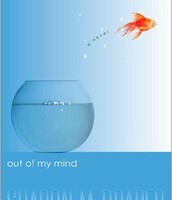 Out of My Mind by Sharon Draper. 2013. This book has been on the NYTimes best seller list for almost a year. 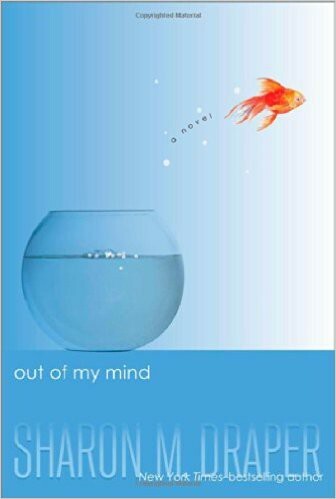 Follow the life of Melody, an eleven year old girl with a photographic memory who suffers from a disability which prevents her from speaking. Her parents have faith in her intelligence and must convince the world of it. 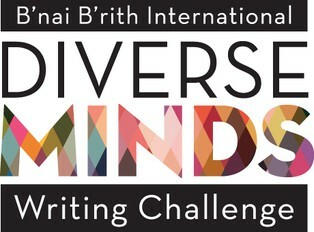 Encourage your students to enter the Bnai Brith Diverse Minds Picture Book contest. Students are required to submit an illustrated picture book about diversity. The winning entry will be published. I have a copy of the 2016 contest winner in the library. Winner is awarded a $5000 scholarship. The deadline is March 10, 2017. All of last year's entries are available online. For details about the contest click here. See Ms. Bayer in the library if you would like your students to enter the contest. If you like this newsletter, you can purchase your own Smore classroom subscription. Right now, the company is offering a free trial subscription. Click here for more information. 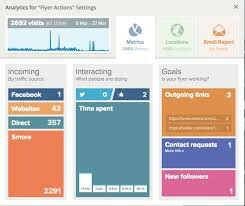 What I like best about smore newsletters is the analytics, I can see exactly how many people opened my newsletter. 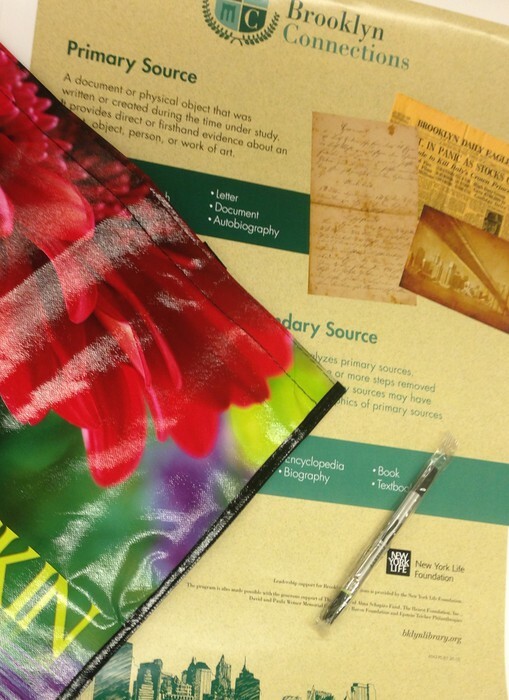 I have 3 posters explaining what primary source and secondary sources are. Free poster to the first three people who call and tell me what I am giving away. I also have a tote bag with a large flower on it. I can also offer two pens with highlighters. Call me at 6060 or stop into the library. 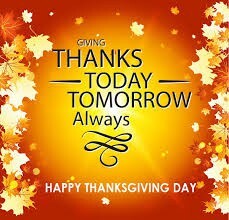 Don't forget to relax and enjoy the holiday. If you need inspiration, come look at some of our cookbooks.